Located in the middle of a bustling industrial estate, Astra Park, Gillingham test centre is a stone’s throw away from the town of Gillingham. If you’ve decided to test your luck at this centre, we’d advise you get to know more about it. You can do this by reading our essential guide below, covering directions, pass rates, test routes and much more. Gillingham test centre is mere minutes away from the busy A2 and the bustling Bowaters Roundabout. The centre is ideally located for learners located in the town of Gillingham and those further afield in the county of Kent. If you’re not sure how to get to the centre, simply use these directions. It’s safe to say that Gillingham test centre is located in an area with a real diversity of road types. With the centre situated between a busy industrial estate, A roads like the A2 and quieter residential estates, candidates are sure to face fluctuating traffic and congestion. Needless to say, there’s plenty that will put your newfound skills to the test. Want to know more about Gillingham in general? Read up on the links below. Unfortunately, the DVSA no longer publishes up-to-date routes for its test centres. 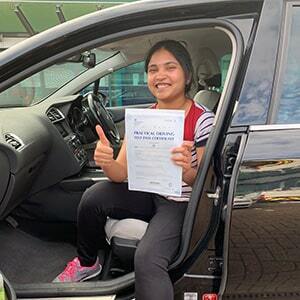 It’s not all bad news, though—you can still get a good idea of what to expect by looking at videos of Gillingham test routes on YouTube or downloading our sample Gillingham driving test routes. You’ll also get some hands-on experience of these roads in your lessons—your instructor will take you around the roads they think are most likely to feature on your practical. As you can see, Gillingham’s pass rates have rested above the national average in the past few years—not too shabby. Try not to let these stats occupy your mind, though. At the end of the day, the likelihood of you passing depends on how much time and effort you put in. What If I Can’t Go To Gillingham? Are waiting times too long at Gillingham? Or are you in need of a back-up option? Kent has plenty of test centres on offer. The closest to Gillingham are Maidstone and Sevenoaks. Your practical test will officially end once you’re back at Gillingham test centre. Once you’ve parked up, the examiner will tell you your result. Regardless of the outcome, you’ll be given an important feedback sheet which will list any faults you made. This will be handy in helping you improve your driving. Successful candidates will also get a nifty test pass certificate to show off to friends and family. 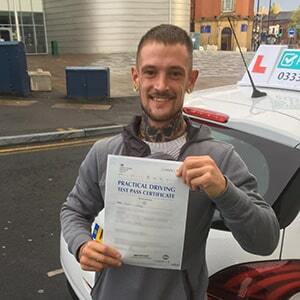 Despite what you might have heard, not every learner passes their driving test first time. If you do end up failing, you just need to get back behind the wheel and try again. We’d advise you have extra lessons to work on your weaker areas before you go in for your test again. 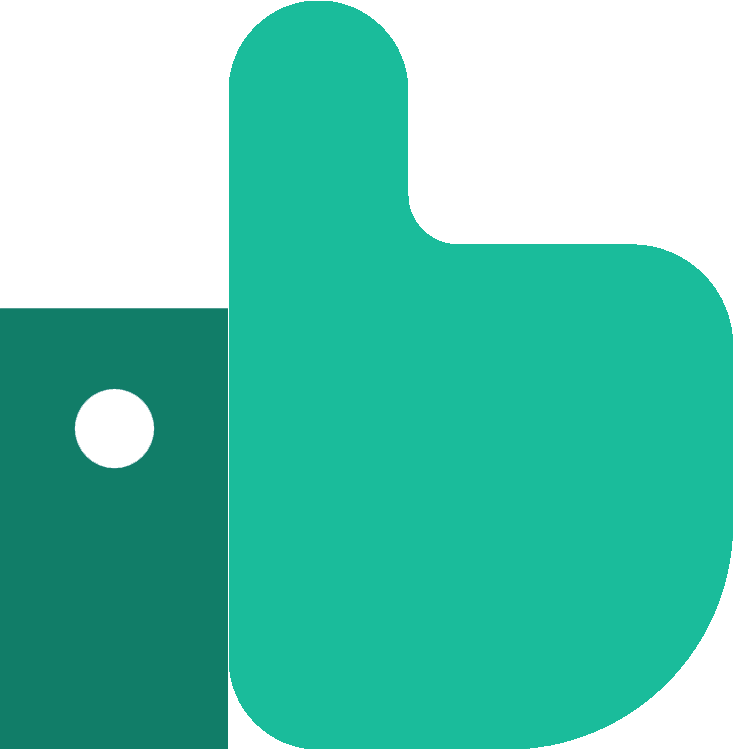 If you’re looking for a speedier process, get PassMeFast to fast-track your test. To get booked in, give us a ring on 0333 123 4949, or contact us online. 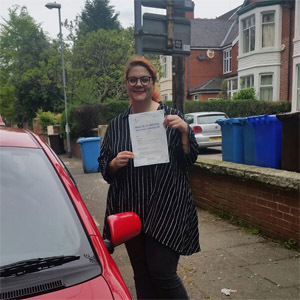 If you’d rather not spend months learning to drive, you might want to opt for an intensive or semi-intensive crash course instead. With PassMeFast, you can cut down the learning process to weeks or even days in the Medway area. Working with one of our DVSA-approved instructors, you’ll fit your lessons around your own schedule and build up your experience until you’re ready to fly through your test. Interested? See what’s on offer on our course prices page or our driving courses rundown. Then, give us a call on 0333 123 4949 to get started, or book a course online. Can’t decide which course is suitable for you? Ask our sales team for a recommendation.